OLLY Purely Probiotic is a probiotic supplement in the form of a gummy sweet. Purely Probiotic delivers one billion CFUs per two gummy serving and claims to support a healthy gut flora & immune system with Bacillus Coagulans. We investigate whether this supplement will have any effect on your gut health. No comments Published Mar 31, 2019. OLLY Purely Probiotic is a gummy sweet that boosts your digestive health and immune system. According to the advertising, the supplement contains one billion live cultures wrapped up in a chewable sweet. So, is it worth a try? We take a look. OLLY is a supplements company based in the USA. 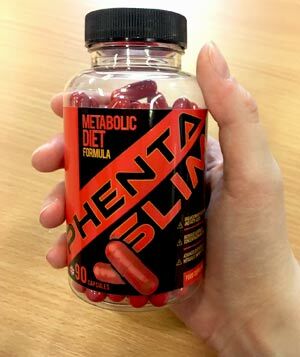 Supplements are on sale via the official website or Amazon, and the company has a presence on Facebook and Instagram. OLLY Purely Probiotic is a probiotic supplement in the form of a gummy sweet. There are two flavours available; Bramble Berry and Tropical Mango, and these should not be confused with the OLLY Probiotic and Prebiotic supplement which looks practically identical. Purely Probiotic delivers one billion CFUs per two gummy serving and with 80 gummies per container, is sufficient for 40 days supply. Most customers rate OLLY Purely Probiotic as delicious, but it is important to remember that this is a supplement and not a sweet and to keep it away from children. What are the side effects of OLLY Purely Probiotic? Side effects may include increased bowel movements, gas, and worsening of IBS symptoms, nausea, increased thirst, bloating, and constipation. You should not take probiotics if your immune system is weakened or you risk introducing infection to the body. How much does OLLY Purely Probiotic cost? OLLY Purely Probiotic is not very expensive. Strangely, it is not currently available from the OLLY website but it is available from some stores and online outlets. 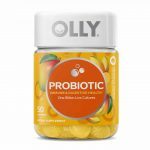 We found OLLY Purely Probiotic on Amazon where it is on sale from various sellers. 1 x bottle of Bramble Berry which contains 80 gummies (40 servings) costs $31.99. Tropical Mango flavour comes in a bottle of 50 gummies (25 servings) and costs from $26.59. 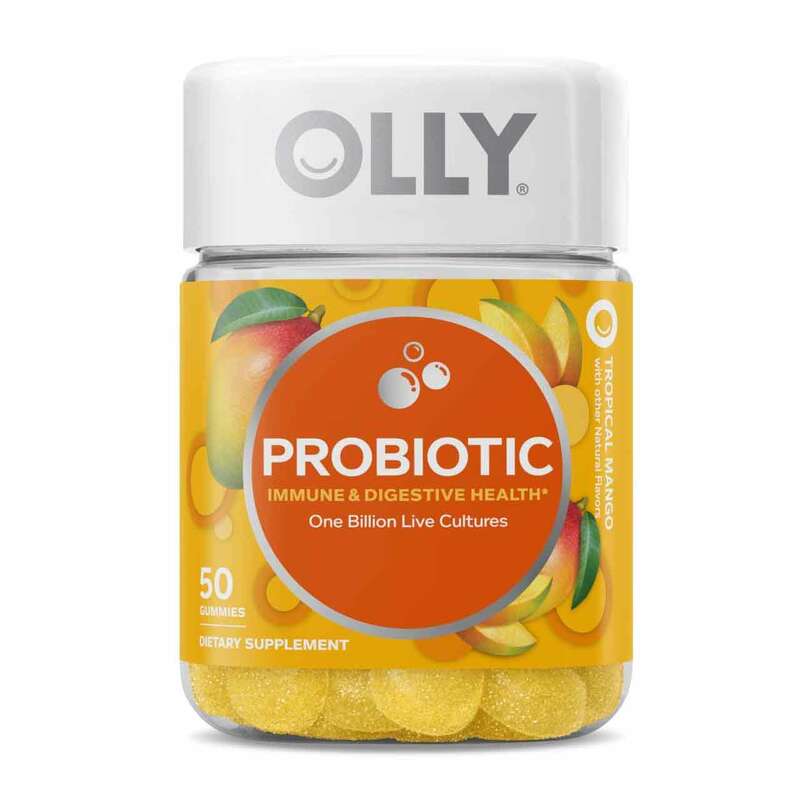 Probiotic supplements are very popular at the moment so OLLY Purely Probiotic, a supplement in the form of a chewable sweet or gummy looks a little different to many on the market. OLLY Purely Probiotic is available in two flavours; Bramble Berry and Tropical Mango. The two products are in different sized bottles with Bramble Berry containing 80 gummies, and the Tropical Mango only 50. Unlike many other probiotic supplements on the market, OLLY Purely Probiotic contains only one type of probiotic – Bacillus Coagulans. Probiotics may have numerous health benefits, but mostly they are taken to improve gastrointestinal health by helping to maintain the gut flora which is composed of millions of healthy bacteria. There are many different strains of bacteria and although the human body has millions of probiotic bacteria in the human body, these are dependent upon diet and lifestyle. 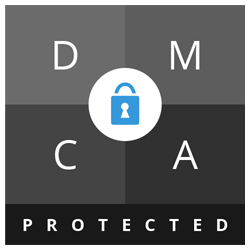 Check out our information page to find out more. OLLY Purely Probiotic is a very similar product to OLLY Probiotic + Prebiotic Gummy. The only difference is that Purely Probiotic contains twice as many probiotic CFUs (1 billion) and no prebiotics. In simple terms, prebiotics are the food that the probiotics need to flourish and are mainly comprised of dietary fiber. We have covered OLLY supplements before, including the previously mentioned OLLY Probiotic + Prebiotic Gummy. OLLY supplements are manufactured in Columbia. Does Columbia have the same standards of manufacturing as the USA? Will eating too many of the gummies cause side effects? This could be an issue if a child finds the bottle and mistakes the supplement for sweets. Many customers have complained about the gummies melting in transit. If this happens, you will not be able to claim a refund because there is no guarantee. There is also a range of weight loss supplements including OLLY Slim Protein Powder, as well as general health supplements such as OLLY Endless Energy. Many of the OLLY supplements are in the form of gummies. OLLY products are on sale directly from the official OLLY website. They are also on sale from retailers including Walgreens, Safeway, Stop & Shop, and Amazon. What does OLLY Purely Probiotic claim to do? GOOD GUY BACTERIA: Nothing helps you feel your best quite like a tummy & digestive tract in tip top shape. This probiotic helps support a healthy gut flora & immune system with baccilus coagulans. Does OLLY Purely Probiotic work? Taking Bacillus Coagulans is unlikely to do you much harm. Many people use Bacillus Coagulans, supplements for a range of issues including diarrhoea, Irritable Bowel Syndrome and to repopulate gut flora after taking antibiotics. However, eating these Gummies as part of a daily routine is not necessary. We question the need to take a probiotic supplement every day in the form of a chewable sweet, and there is a danger that you could take too many! Each serving is equal to 2 gummies. Bacillus Coagulans MTCC 5856 (66mg): This contains 1 Billion CFU. Bacillus Coagulans is a probiotic strain present throughout the body’s digestive system and is important for maintaining gastric health. The number refers to the strain type manufactured in the lab. Some people take Bacillus Coagulans for various gastric issues such as diarrhoea, as well as general digestive problems such as IBS. It may help increase the body’s immunity to disease but as with most probiotics, there is no real clinical evidence that really evaluates just how it works and whether or not it is effective. Caution: Not suitable for individuals under 18. Avoid if you are pregnant or breastfeeding. Do not take if your immune system is weakened because you could risk introducing infection into your body. Speak to your physician before use if you have an underlying medical condition or are taking prescription medication. There are over 200 customer reviews on Amazon at the time of writing. Some of the positive reviews look a little suspect, but there does seem to be genuinely positive reviewers too. Many of the customers enjoy the gummies. Tasty. Can’t tell if they do anything for the gut. This customer liked the packaging as well! Really really like the taste and consistency of the gummys. It’s hard to say if it helped my gut or not but I have felt overall better since I started taking them daily. The packaging is insanely high quality, easily the thickest/most well built supplement bottle I have ever gotten. Many customers have complained about the consistency of the Gummies on arrival in the post. These were melted when they arrived. This was a solid, melted glob upon arrival. Take that into consideration when ordering – based on the time of year or your destination. I’ll buy in-store to try it and see if I like it. I really wanted to like this as this was my first time taking a probiotic and a week in I feel like I am trapped with air. Constantly burping and feeling so bloated with gas pains. Didn’t work for me as the side effects were way too uncomfortable. Wouldn’t recommend….They do taste good but would not recommend. OLLY Purely Probiotic is not currently on sale from the OLLY website. However, you can buy it from online retailers including Amazon. If you have digestive issues or have been taking antibiotics, you might find that a Bacillus Coagulans supplement like this may help, although it is important to see your doctor first. However, according to health experts taking a probiotic every day in the same way as people take vitamins is not necessary for digestive health or wellbeing. OLLY Purely Probiotic looks like a novelty product. We just don’t get the thrill of taking a supplement that you don’t need in the form of a sweet. And with thousands of probiotic supplements on the market plus all those probiotic yoghurts and dairy products, we can’t really see any need for this one. Although OLLY Purely Probiotic probably will not do you any harm and you may enjoy the flavour of the gummies, none of this seems a good enough reason to actually buy it. We don’t recommend OLLY Purely Probiotic to the Watchdog readers. 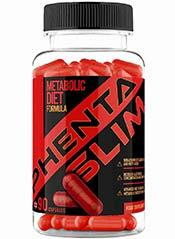 How does OLLY Purely Probiotic compare to Phentaslim?